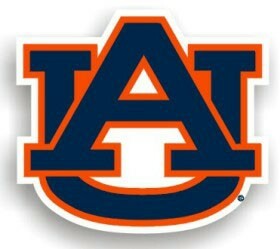 These officially licensed Auburn Tigers car magnets can be placed on cars, trucks, refrigerators, file cabinets, etc. The magnets measure approximately 12” long and are made of heavy gauge magnetic vinyl. Individually packaged for resale.